You are not logged in. Fill in the form at the bottom of this page and try again. (If you do not have a member name and password, you can get them by registering today -- it's free and easy!) If you have problems staying logged in, please read our Login Problems page. You may not have sufficient privileges to access this page. Are you trying to edit someone else's post, access administrative features or some other privileged system? 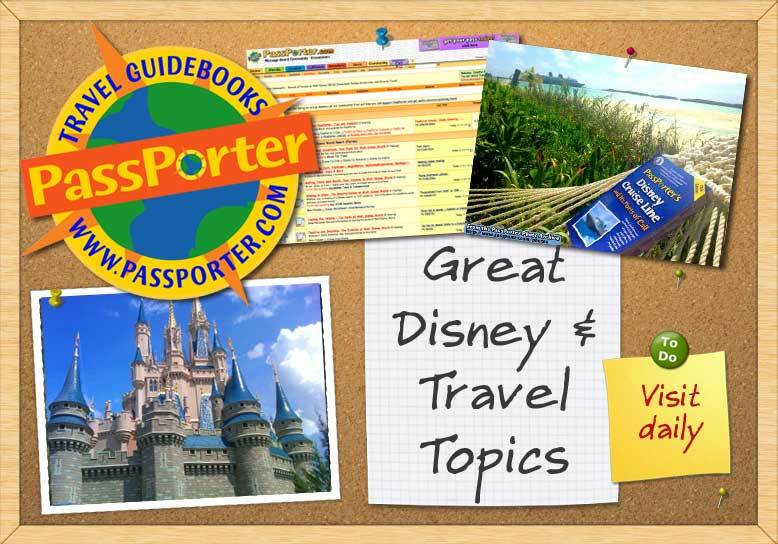 Please note that this page may also be a part of our PassPorter's Club enhanced access program, in which case you would need to be a club passholder to enter. (c) 1998-2017 PassPorter Travel Press/MediaMarx, Inc.